Gregory Peck And Audrey Hepburn. 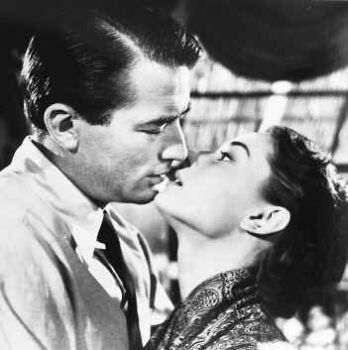 gregory peck and audrey hepburn classic film actors. Wallpaper and background images in the प्रतिष्ठित फिल्में club tagged: gregory peck audrey hepburn film actors image photo. Great picture but Cammie will be jealous when she'll see it ! !